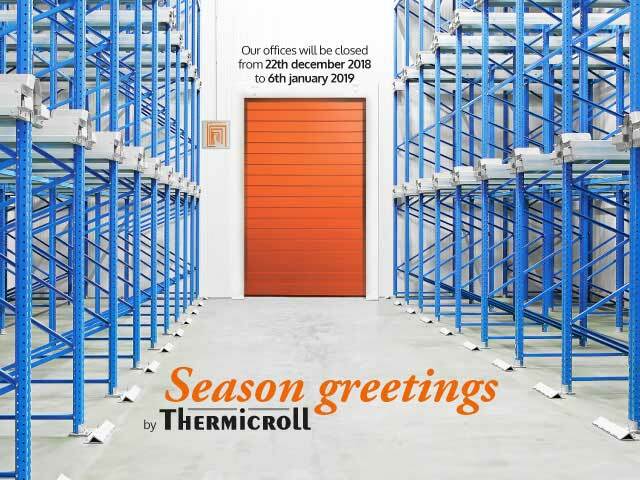 Thermicroll wishes you happy holidays and a good beginning of 2019! We would like to inform you that our offices will be closed from 22th December 2018 to 6th January 2019. Activities will restart on Monday, January 7, 2019 according to the regular office hours. For any information or commercial request, you can fill the form, we will reply as soon as possible.